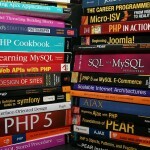 There are many SEO plugins available for the WordPress platforms out there. You might have been bombarded with information why one plugin fares better than the other and how many features each of these plugins have to offer. 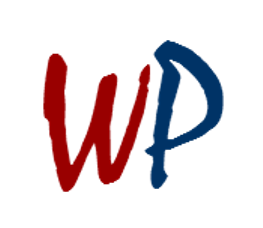 But when all WordPress users (including your competitors) are using the same kind of plugins to generate your data, how do you differentiate yourself? The simplest way is to use a plugin that is different on its own and does not do things that other plugins do. That is the USP of SEO Booster and here’s why you should use it on your WordPress website. For any website to be successful it needs all the information it can get about how its SEO strategy is playing out. For starters, the biggest search engine, Google, does not it even tell you what keywords are bringing traffic to your site. While Google brings most traffic to you, it simply does not tell you how to get it. Other SEO plugins, too, follow Google’s line and do not tell you which keywords work for you and which don’t. SEO Booster, on the other hand, checks hundreds of search engines to bring to you keyword data that you need the most. But it’s not just keywords that the plugin can bring. The Focus Keyword Feature allows you to create internal links in your content using these keywords so that keywords link deeper into your website and bring you better search results. Additionally, the plugin also lets you use your keywords as tags that can be used with other related posts. So, when somebody searching for a particular keyword comes to your site, they can also be shown all other relevant content that is tagged with the same keyword. The plugin also comes with two special feature widgets that make your life much simpler. The Dynamic Link Widget that allows you to link multiple pages with search term links. This allows all your relevant content to be seen for search terms and encourages your visitors to scan more of your site, looking for the information that they are seeking. The other widget is the Dynamic Keyword Widget that allows you to link multiple keywords to a single page. Since each page can have multiple search terms, using the widget you can unify the search results to a single page and help your visitors to find relevant content more easily. As you might be aware, keywords are not all that is there in SEO. Good links can bring your website a lot of reputation and higher search rankings and it is necessary to weed out bad links as well. SEO Booster helps you understand which websites are linking to your website and use this information to disallow certain backlinks that might jeopardize your good ranking in the online world. 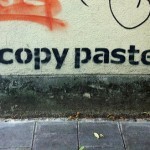 All backlinks discovered by the plugin are listed. So you do not have to rely on some other plugin to do this for you. By keeping a tab on the type of links that your site is getting, one can also determine whether the SEO work is heading in the right direction or not. As your website grows, so does it content and links you may have put a year or two ago, may no longer be valid. Manually checking these is humanely impossible but search engines are extremely critical of missing links and punish your search rankings if they find one on your website. By monitoring these broken links and pages, SEO Booster ensures that your website does not have many of these for very long and intimates you sufficiently in advance to allow you to fix the broken links. The premium version of SEO Booster also offers features such as crawler visits, that lets you monitor when search engine robots last visited your site. 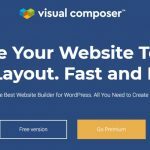 In case, you have made major updates to your website, instead of simply waiting for the next crawler visit to notice the changes, you can simply request one and reap immediate benefits of your hard work. There is also a PageSpeed Insights API that lets you monitor how well your page loads and how it performs on multiple devices. This API runs in the background at all times and keeps collecting data that you utilise later. 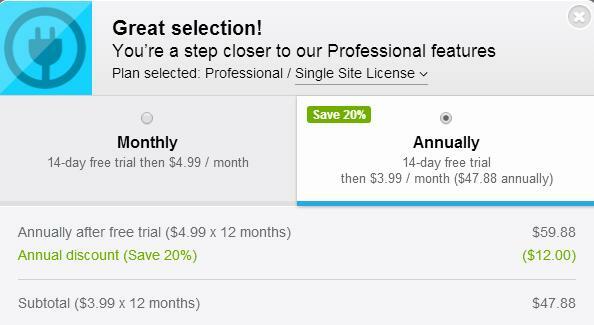 Talking over pricing, if you opt for month-to-month plan, then it will cost you $4.99 per month with first 14 days as free trial period while if you consider it on purchasing it for on an annual plan, then you will get a good 20% off, and it will cost your pockets $47.88 only. Similarly, there are 10-sites and unlimited-sites plans to available onboard, which you can considerably use as per your requirements. 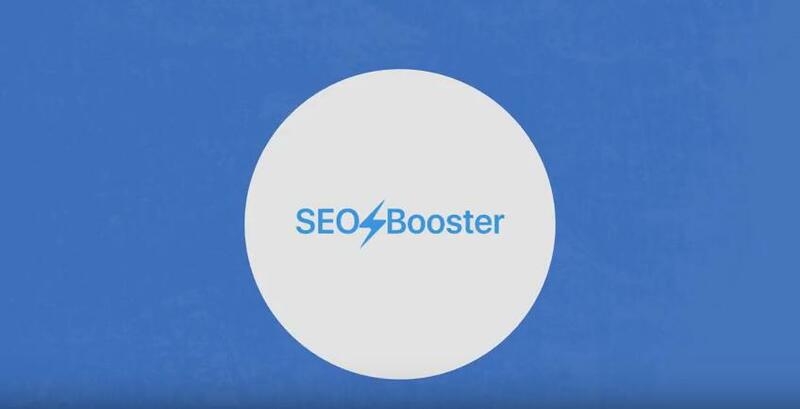 SEO Booster is a great plugin for all WordPress users since it provides a complete overview of your SEO activities that other plugins don’t. Instead of focusing on features that other plugins already offer, SEO Booster simply does things that others do not. This is what makes the plugin amazing and unique. Rather SEO Booster is more welcoming and works in tandem with other plugins to give you all the information you need. 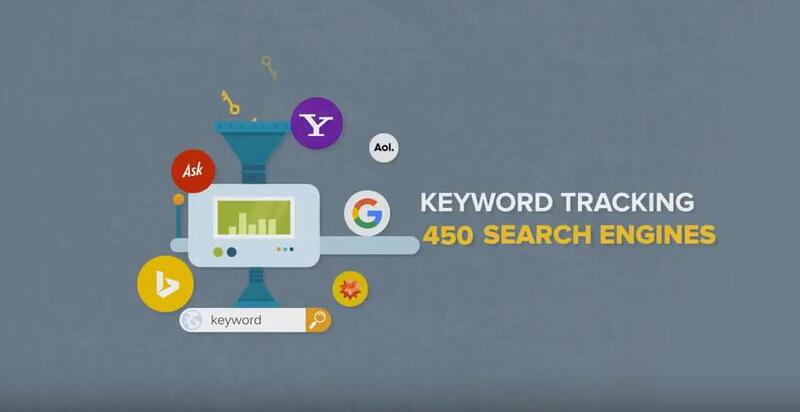 With verified backlinks, keyword injection and premium support, the Premium version of SEO Booster offers great value for your money and helps in getting more rewards for your SEO efforts. Try using the SEO Booster Plugin today and we are sure you would want to use the premium features too.